Cara Delevingne has hit back at Vogue journalist Plum Sykes after she claimed that the model slept through two interviews with her for the magazine. 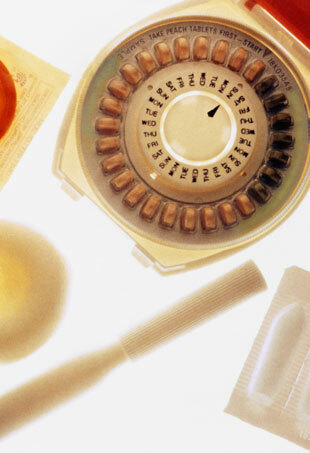 Confused about the relationship between birth control and blemishes? We breakdown the most popular forms of contraception and their affects on the skin.